Home Loft conversion Loft Conversion - DIY or Professional? 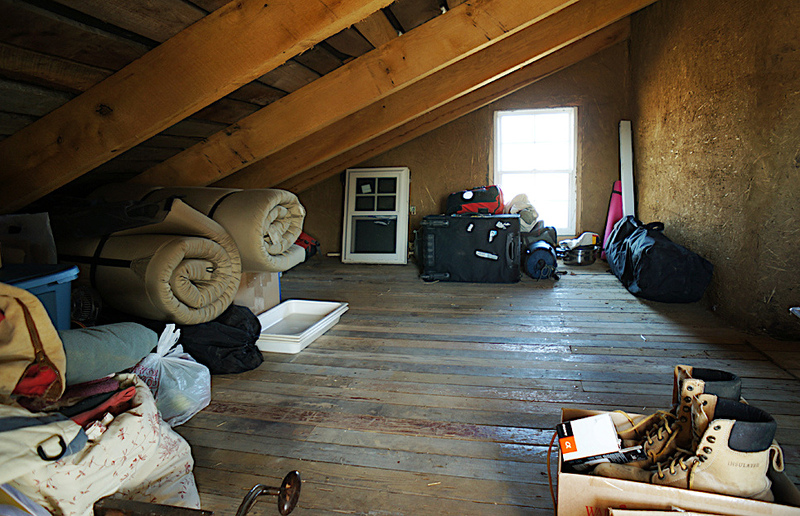 It can be hard to know where to start when you’re considering converting your loft. Can I just board the space out, and add a couple of VELUX windows? Yes – if all you want to do is store things in your loft. Note that there are Building Regulations around adding windows and roof lights, but you probably wouldn’t need planning persmission for your DIY loft conversion. No – if you want a safe, useable room in your home. Lofts in the UK aren’t designed to take weight like a floor, and the timber joists in many homes aren’t strong enough to hold the extra weight of a loft conversion without sagging. A loft conversion involves installing a structural floor – adding strong beams to support the floor, the extra weight of the loft conversion itself as well as furniture and people! This is an area where undertaking a DIY loft conversion can be tricky. If you create a room in your home that doesn’t have building regulations you can’t include this as a room in your property description when it comes time to sell. Potential buyers can be put off by properties with DIY additions, like DIY loft conversions, that aren’t up to regulations and don’t have building inspector sign off. 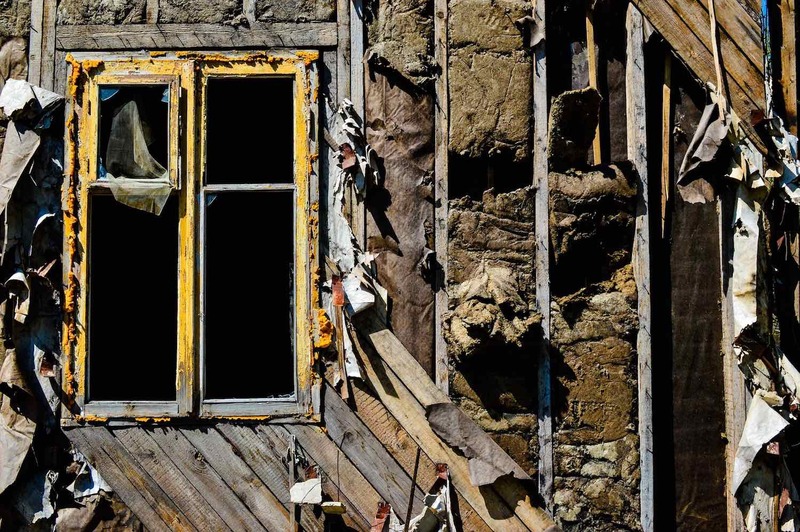 It can act as a red flag that might put people off your home altogether. Planning a loft conversion means thinking ahead, too. Boarding out your loft is great for better storage – you can even add a window. But this doesn’t make it a useable, safe loft room. This article from the Home Owners Association is a good place to start to give you an overview of the things you need to think about if you’re planning a loft conversion – especially if you’re thinking about doing it yourself. One of the first things is to get up into your loft and measure the head clearance. On all lofts the head clearance must be over 2.1m for a loft conversion to be possible. You need to measure from the top of the existing ceiling joist (which will be under your feet when you’re up in the attic!) to the underside of the existing ridge board. What’s the cheapest professionally completed loft conversion? First, let’s remember that there are ‘professionals’ and there are Professionals. Going with the cheapest quote you get isn’t always the best way. What starts out seeming cheap can sometimes end up with problems and headaches for you, not to mention extra cost that can mean you end up spending what a better company would have charged in the first place, as well as having a lot of extra stress and worry. Cutting costs can mean cutting corners, which can mean cutting off your nose to spite your face! If your budget doesn’t stretch to a professional loft conversion by a recommended or accredited specialist right now, perhaps you’d be better off doing something else to improve your home. Or it you could delay the project a little while you save up. That said, let’s take a look at the cheapest types of professional loft conversions. The simplest loft conversion is to install Velux windows between the existing rafters within the sloped roof – without making any changes to your roofline. You need to have a high enough ridge line so that you have ample headroom and can make good use of the available floor space. Although relatively cheap to install, Velux loft conversions do not offer as much useable space as conversions that include one or more added dormers. You also need to take into account the space required to accommodate the new stair case. A simple VELUX conversion in a roof with a higher ridgeline can be an attractive and cost-effective option. Velux loft conversion on a terraced home approx £30,000. 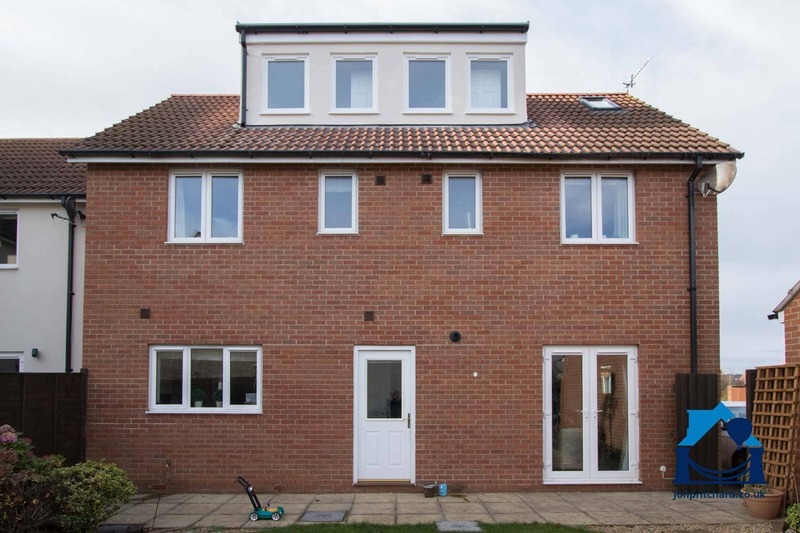 Velux loft conversion on a large semi-detached or detached home approach £50,000. For a new roof you’d be looking at an additional £5,000 to £25,000 depending on the size of the property and type of roof tile. The second cheapest loft conversion involves installing a flat roofed dormer to the rear of the roof. In the bad old days rear dormers used to often look ‘stuck on’ – and a sloppy builder may not care if it does. Jon Pritchard are loft conversion specialists and we pride ourselves on ensuring we design and finish any dormers to fit in with your existing home. 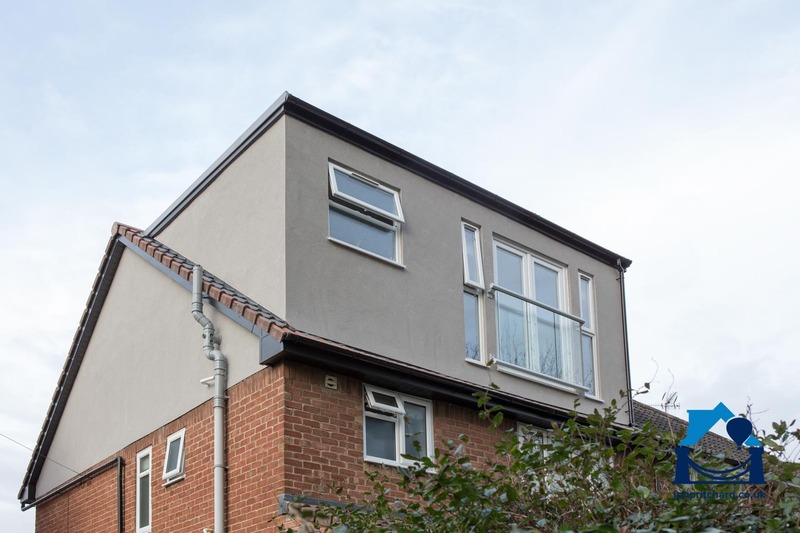 For a basic flat-roofed dormer conversion you need to budget £35,000 for a smaller terraced property, around £45,00 for a large terraced or a semi-detached home. If you’d like to add a bathroom you’ll need a larger budget for your bathroomware, plumbing, walls and other additional items. Naturally, if you’re an avid, experienced home handyperson, a DIY loft conversion yourself might really appeal. Our advice is – plan well. And assume things will go wrong, or at least not quite as expected. Even professional loft converters are thrown curve-balls sometimes! All projects have to have ‘wiggle room’ and contingency. Be really sure you’re ready to tackle a big DIY project before you start and that you know what you’re doing. 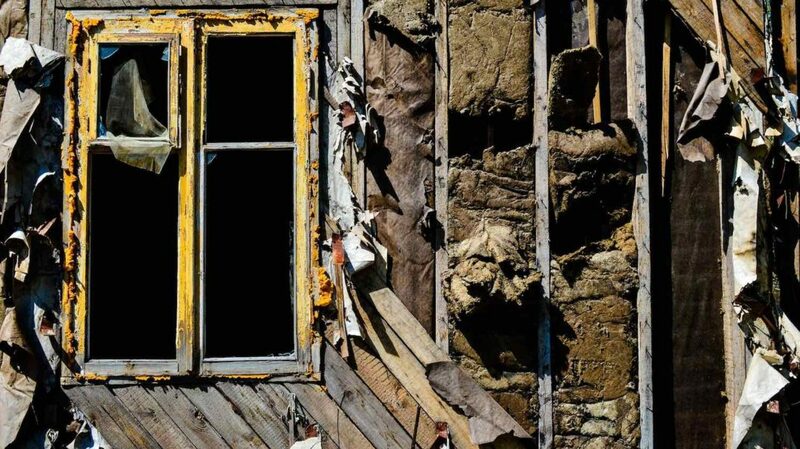 Finding you’re stuck half way through isn’t a great place to be – especially if you’ve got a hole in the roof! Most builders, especially professional loft converters, have their schedules full for months ahead. That means that if you find you’re in a bind, finding reliable, experienced help to get the job finished might mean waiting for quite some time. If you simply don’t have the budget for a professional loft conversion right now, and you’re not happy to take it on yourself – wait! A loft conversion is a big project and an important investment in your home. Maybe it’s time to sit down with a calculator and do some sums to work out how you can save up. Or perhaps there’s a different home improvement project that you could undertake instead to provide you with what you’re looking for. 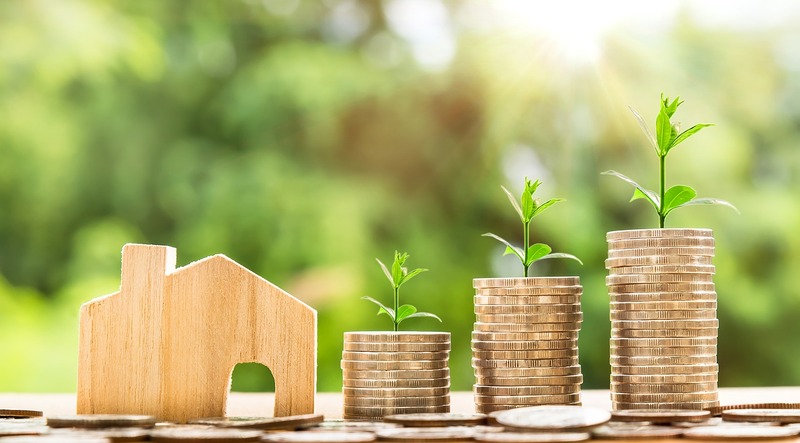 Here’s a great article on the best ways to invest in your home. 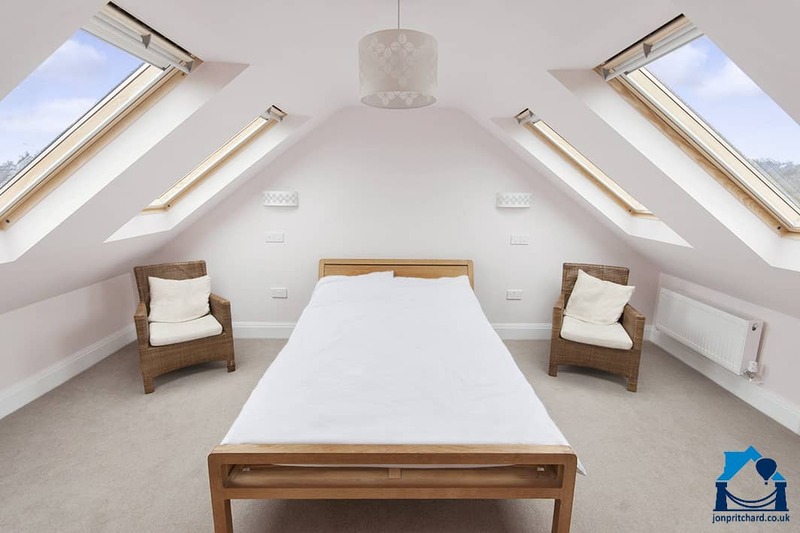 Investing in a loft conversion is exactly that – an investment. You’re improving what’s very likley to be your largest asset, and increasing its value. So get your loft conversion right and not only will you enjoy an expanded living space, but you’ll up your property value too. I hope you’ve found this article helpful. Please do get in touch if you’re ready to get an estimate or quotation for your loft conversion. 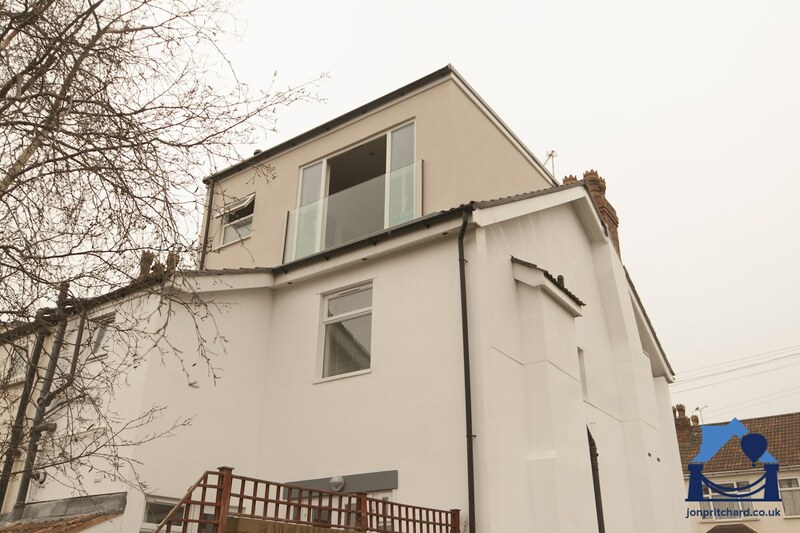 Visit our gallery to see photos of a selection of our Bristol loft conversions, including loft bathrooms and exterior shots of different types of loft conversions. Boarded loft image by Ziggy Lilioa on Flickr and used under Creative Commons licence.